Apply for the Science Camp 2012 in Lithuania! 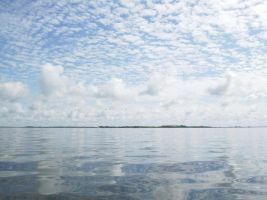 The curonian lagoon will be one investigated by the students. We just finished to upload all application documents to our website for the upcoming Science Camp going to be held in Lithuania from August 17-26, 2012. 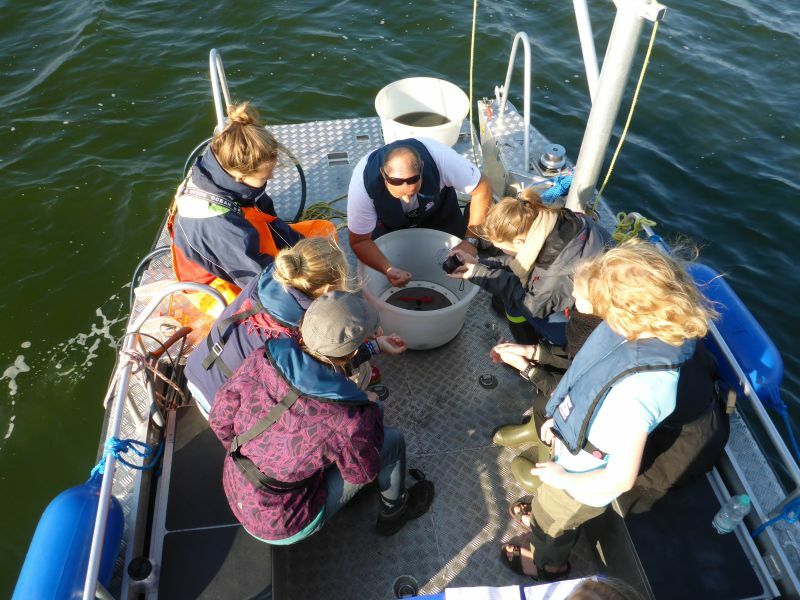 All school students aged 15-19 and interested in marine science are invited to submit their applications latest by May 15 th. Application documents are available here: http://balticweblab.eu/details-448.html. Good luck for your application!